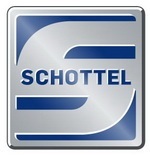 The SCHOTTEL Group, with its headquarters in Spay/Rhine, is one of the world’s leading manufacturers of propulsion and steering systems for ships and offshore applications. 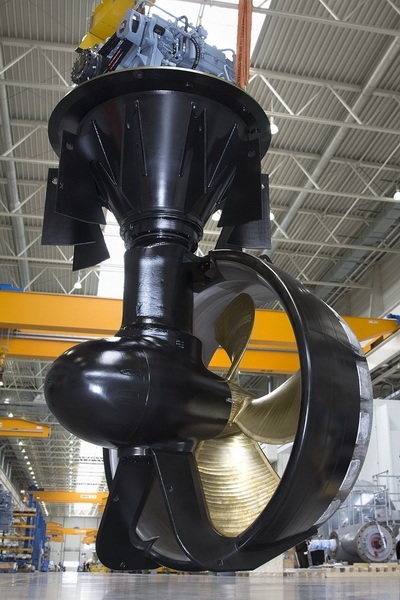 Founded in 1921, the company has been developing and manufacturing azimuth propulsion and manoeuvring systems, complete propulsion systems with power ratings of up to 30 MW, and steering systems for vessels of all sizes and types, for almost 70 years. 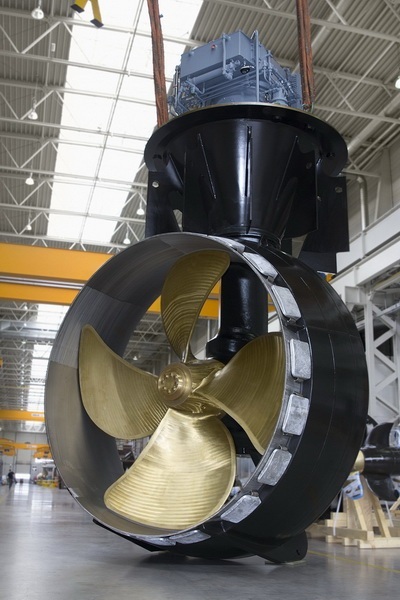 Around 100 sales and service locations worldwide ensure customer proximity.